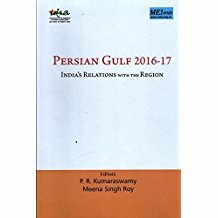 Abstract: The Persian Gulf 2018 is sixth in the series published by MEI@ND and examines India’s bilateral relations with the countries along the Persian Gulf, namely, Bahrain, Iran, Iraq, Kuwait, Oman, Qatar, Saudi Arabia, UAE and Yemen. 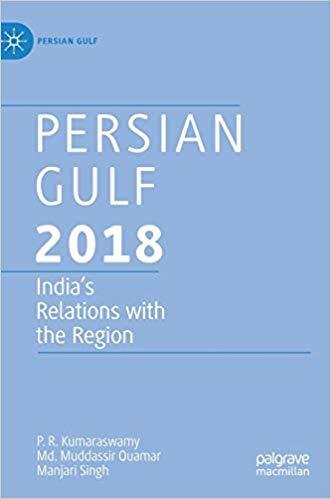 It focuses on developments during 2017 and offers a comprehensive account of the strategic, political, economic and cultural aspects of bilateral developments along with specific policy recommendations for India. 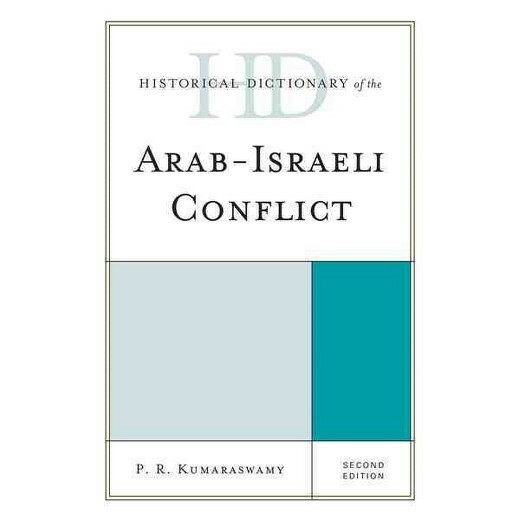 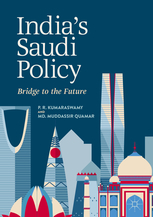 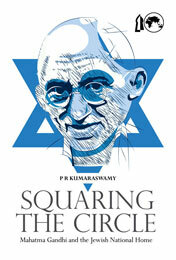 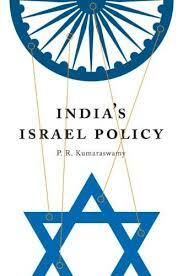 The book also provides an in-depth analysis of internal dynamics of these countries.